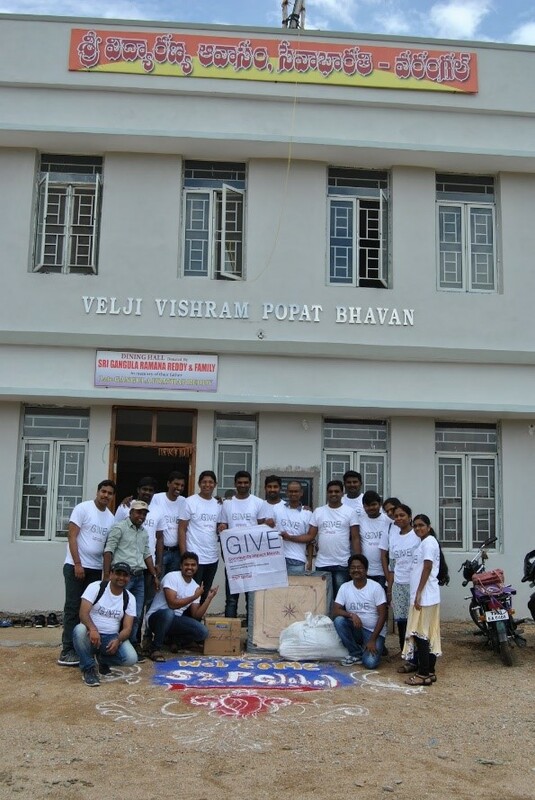 Seva Bharathi is a voluntary organization with its commitment for human values and indigenous efforts. Some of the programs that Seva Bharathi has been involved in are: providing education to the needy, healthcare to the under privileged in remote areas, empowerment of women & youth, sanskaras to mother and child, and providing support and rehabilitation to people in areas effected by natural calamities. 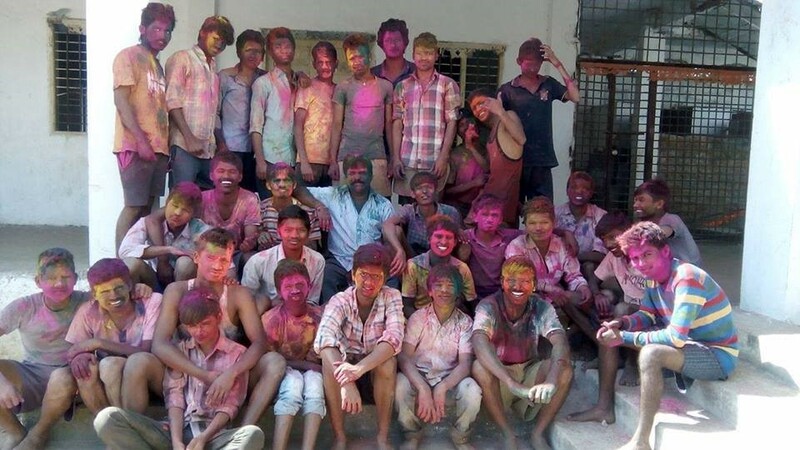 In 2012, Seva Bharathi started “Sri Vidyaranya Awasam” at Warangal to provide educational support including boarding and lodging to talented, needy college students from their other affection homes (orphanages). About 9% of Telangana population is tribal and of which 89% resides in rural areas. As per the surveys, Telangana State’s rural and tribal population remains highly dependent on manual casual labor and only 53% of the tribal population works. Though education level in the recent years may have increased, but inadequate skill based education and work experience are some of the major factors that lead to unemployment and underemployment. Skills and knowledge are the driving forces of economic growth and social development for any state. States with higher and better levels of skills adjust more effectively to the challenges and opportunities in the job market. In 2015, with the enthusiastic support from IDRF and other local philanthropists, Seva Bharathi started “Kaushalam- Center for Excellence” skill development center project at Madikonda in Warangal District. Youths from nearby rural areas who have completed secondary school certificate, diploma, or 10+2, are being trained in servicing and repairing of household appliances like: air conditioners, refrigerators, washing machines and microwave ovens. This training program is being conducted under the guidelines of Godrej and Boyce. The trainers have been trained at the Godrej Vocational Training School in Mumbai in the TOT (Training of Trainers). A batch of 20 trainees is trained for 3 months and are also provided placement assistance. With your support and philanthropy the tribal rural youth, who are talented but needy will get a chance to self-reliant, confident and lead a life of dignity and above all be a part of National development. Please click on the link to learn more about Seva Bharathi and its various programs.